The Truth About Trust not only explores what trust exactly means, but also how it impacts almost every single aspect of our everyday lives. 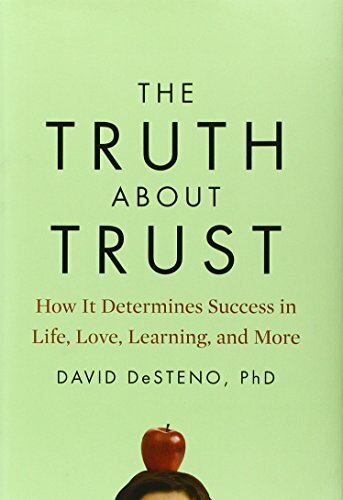 The author’s own extensive research and progressive experiments from the fields of psychology, economics and biology reveal the surprising ways in which trust deeply matters. The Trust Edge explains why trust is not only essential for a happy personal life, but the fundamental factor in successful businesses and business relationships. 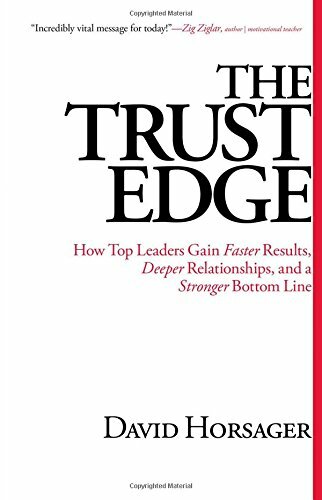 It outlines and discusses eight so-called pillars of trust and argues that these principles should be at the basis of your daily actions, in order for you to gain what the author terms the “trust edge.” The book also discusses how to rebuild trust once it’s been damaged. 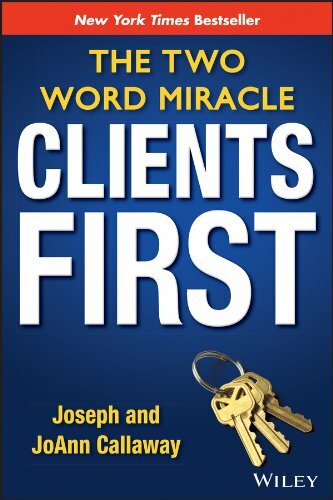 Clients First reveals how honesty, competence and compassion can become the keys to great success in your company by creating strong and trusting relationships with clients. The authors offer some excellent insights drawn from their own experience, having gone from flat broke to wildly successful real estate agents in just a few years. 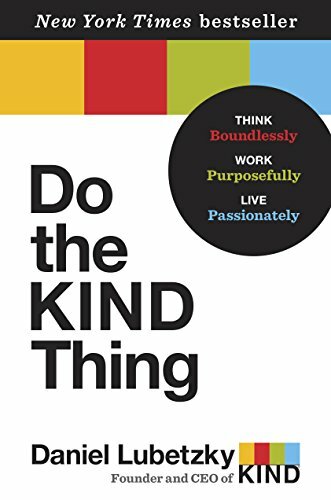 Do the KIND Thing passes along the valuable lessons the author learned while building his successful and ethical brand. This book guides you through the ten fundamental tenets of creating a business that benefits the individual and the world, and is prosperous too.